internet have so many terms which can be used on certain cases and situations. but i like this one as ive seen it almost everyday. people went rage on the internet, whining, complaining and visualizing their frustrations in words. and it was just the usual boring afternoon when shuk came to my house for iftar. i asked him for a quick photoshoot just behind my house. he agreed with dominos pizzas in return tho for the iftar. so i immediately bought some pizzas, and headed straight to the backyard area. got a few shots before we were caught in the rain. suddenly poured. 2. 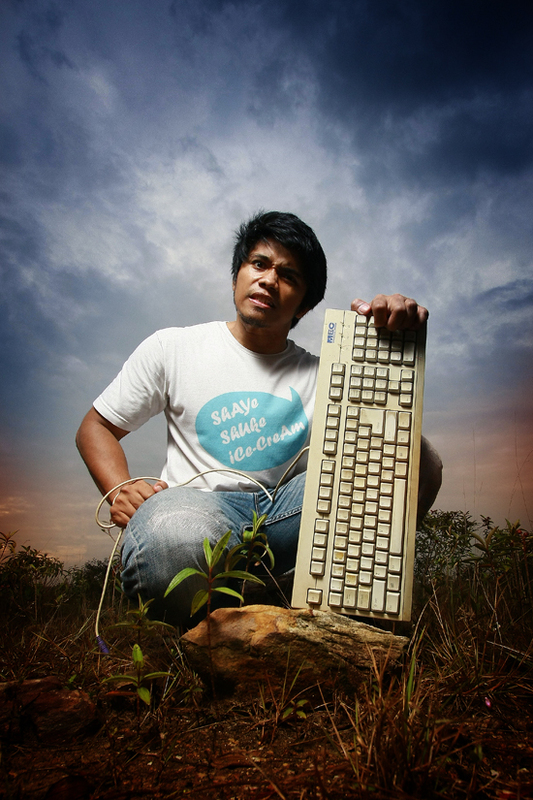 The term is a combination of the word 'keyboard' (the main tool by which the person expresses his/her latent rage) and 'warrior' (due to the warrior-like aggression, tendency towards violence, headstrong nature and propensity towards brute force as a means of resolving conflict rather than more subtle means dependant on finesse). 3. 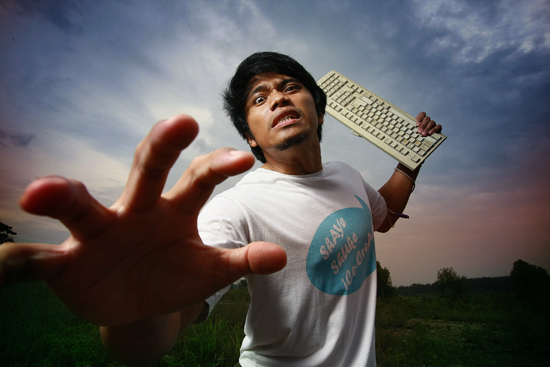 The Keyboard Warrior seeks to use the power imbued in his 'weapon' to effect death and destruction (in a strictly-metaphorical sense) upon his foes (other virtual identities he has encountered on the internet). In essence, the keyboard (ie. text input ability) allows the keyboard warrior to manifest his true warrior nature in a safe and removed environment, from which no real-life repercussions . 4. 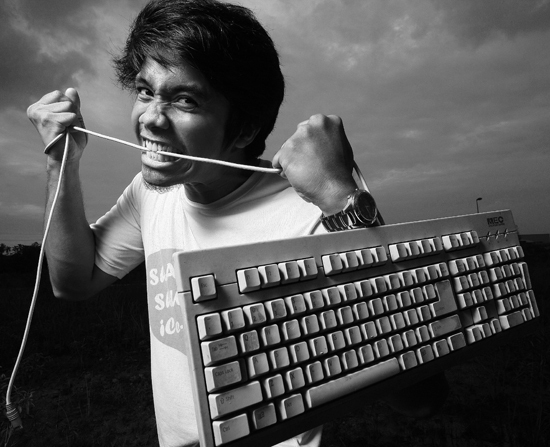 Keyboard Warriors are generally identified by unneccessary rage in their written communications, and are regarded as 'losers' by other virtual identities on the internet.